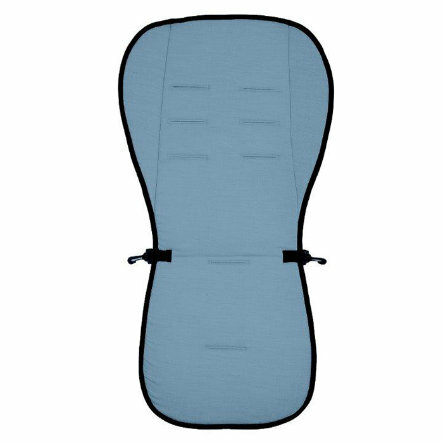 Altabebe Summer Insert is ideal for your buggy or pram. The 3D mesh directs the heat away from the body in summer. This reduces sweating. Comes in several colours. The insert features 8 belt openings. It is made of 100% polyester (upper side) and 3D mesh fabric (rear side). The insert can be washed at 30°C.